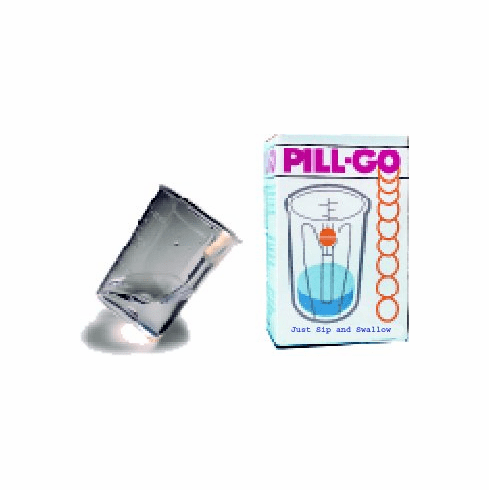 Put the pill in the little pocket at the top of the glass and take a sip of water. You never even know the pill is going down. 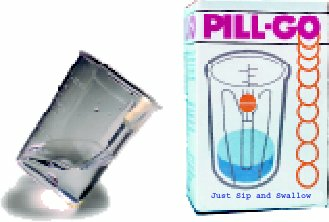 Great for kids or patients that have trouble taking pills. Everyone should have one.